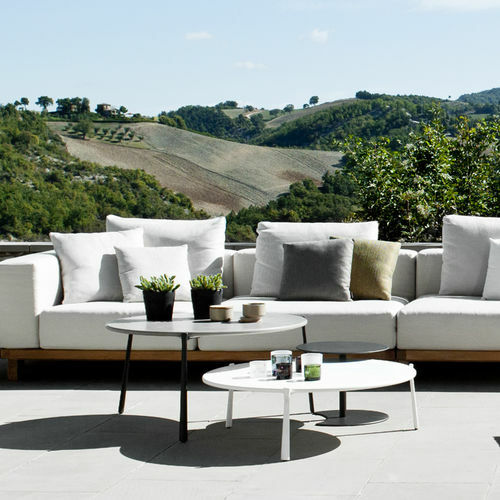 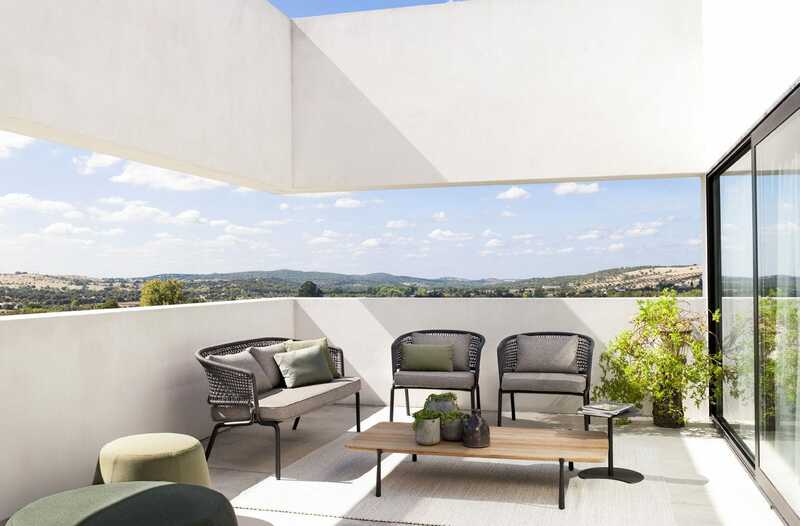 An elegant series of outdoor coffee tables that, thanks to the variety of colours and materials, can complement different sofa types. 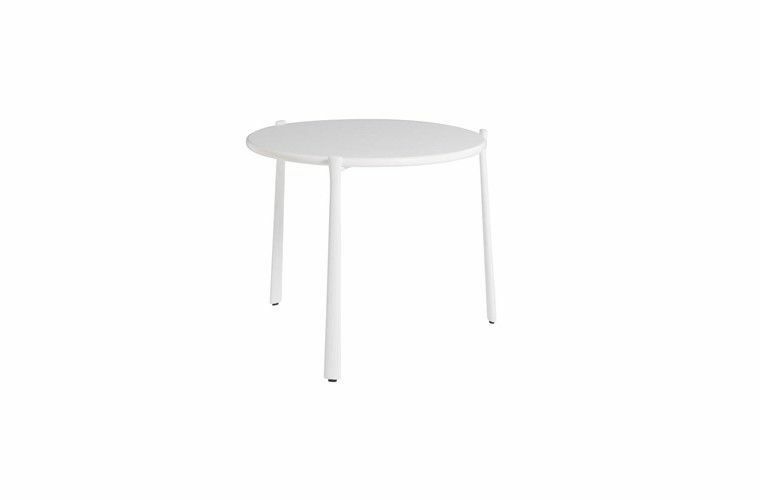 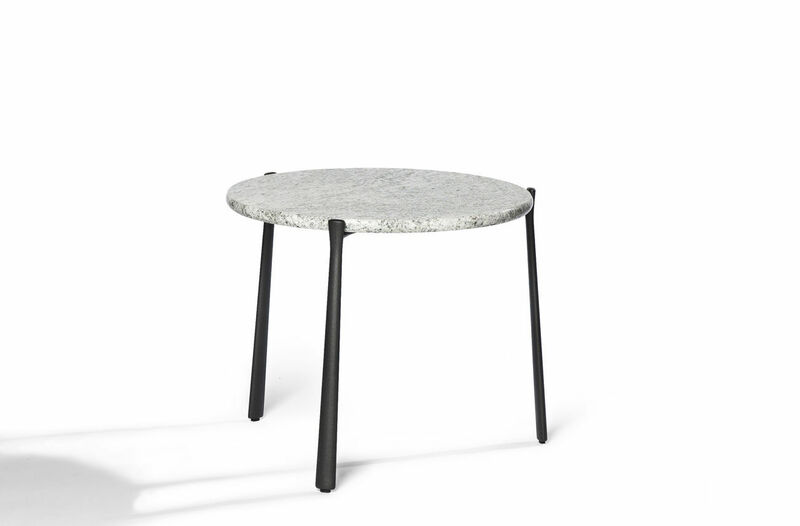 The slightly tapered, slimline legs combine with a circular tabletop and are available in different heights. 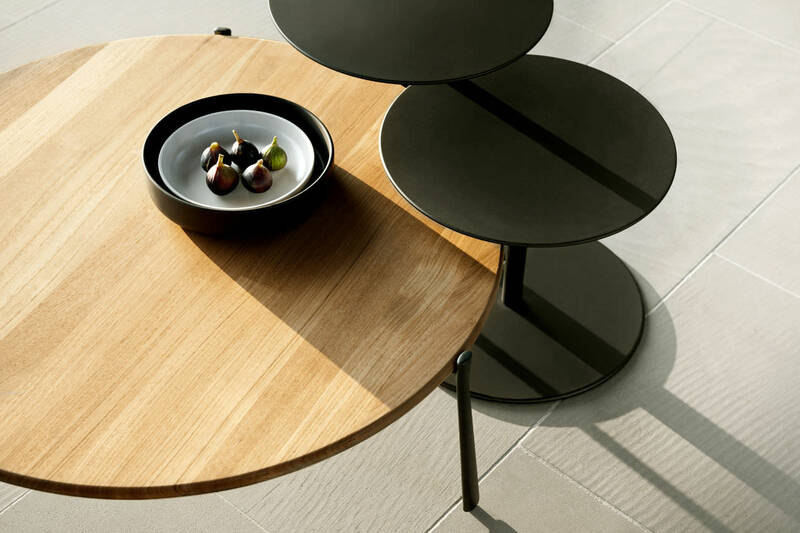 This offers the opportunity to create enriching combinations with different colours, different materials and different heights.